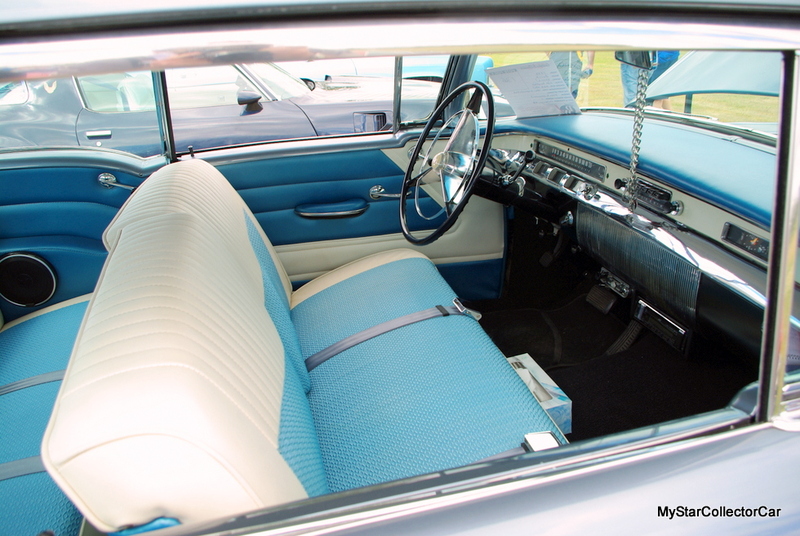 Old cars have a sense of magic because they can take you back to a place and time simply by their existence. Most of these old classics are resting comfortably in the form of a new fridge or stove but occasionally the right car comes along. 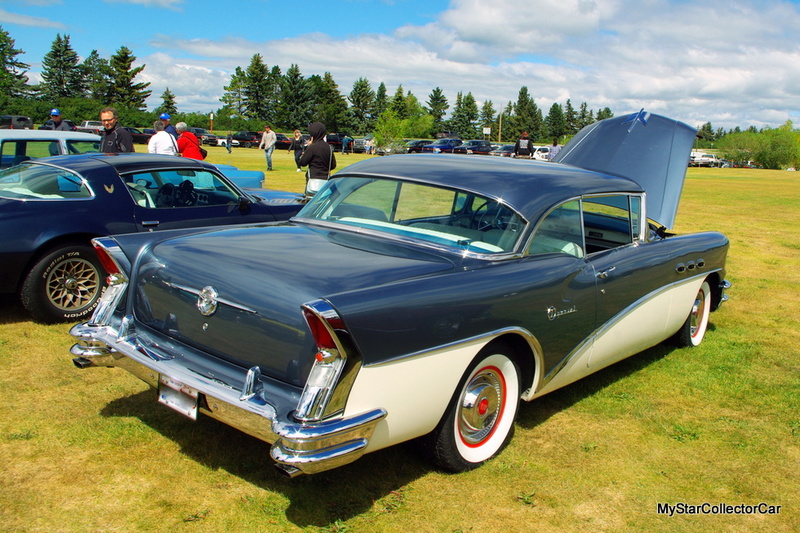 This ’56 Buick Special is a classic example of the right car for the right guy. 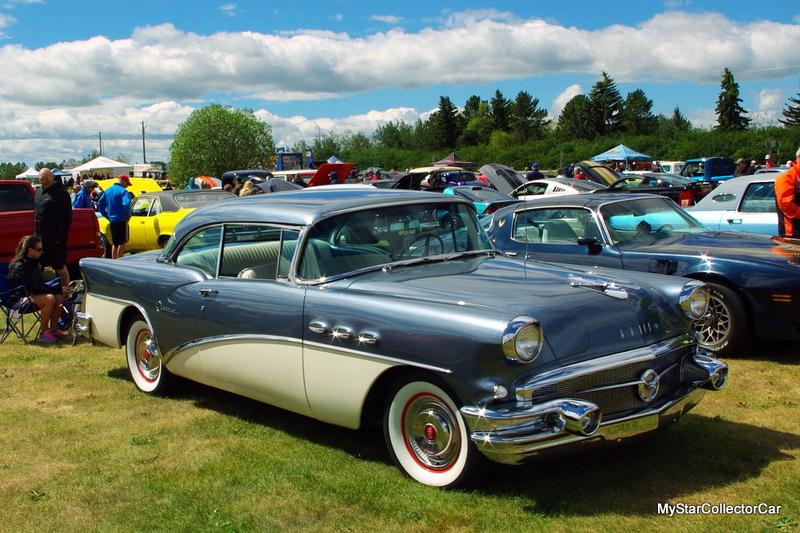 Frank Stewart was the proud owner of a ’56 Buick when he was 19 and in the prime time of his misspent youth. He loved the old Buick but life got in the way and Frank started a career as a firefighter so the car was an early casualty. 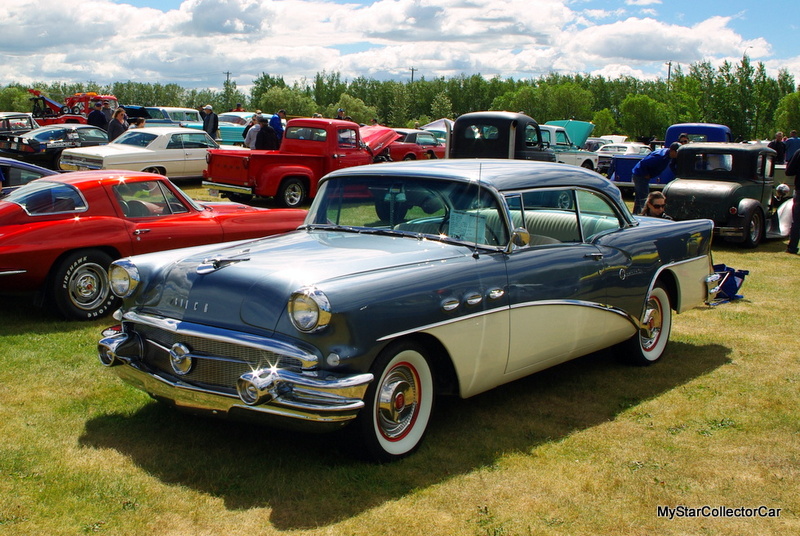 Frank missed the ’56 Buick from the day he sold it so after life settled down he went on a search for another one. 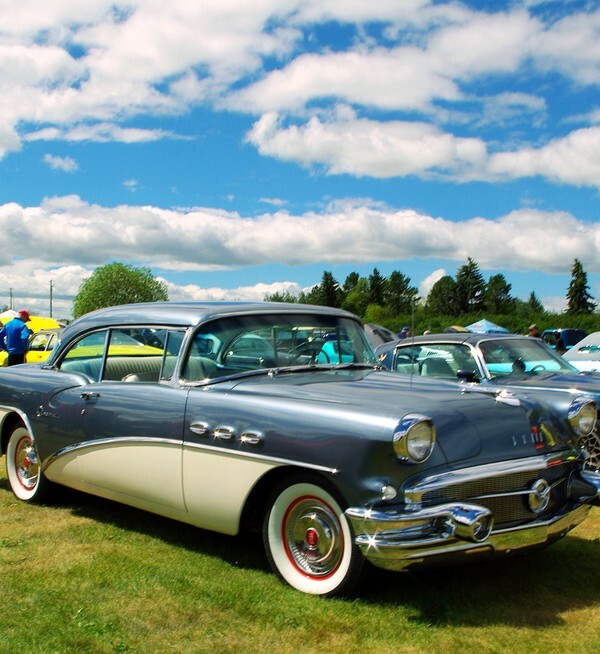 Frank’s post fire department job is simple—he finds cars for other guys so he thought his connections would help him find a ’56 Buick in record time. That was wildly optimistic because it took three years to find another one but it was definitely worth the wait because Frank said these cars were “used up in demolition derbies” so the inventory was thinned out. 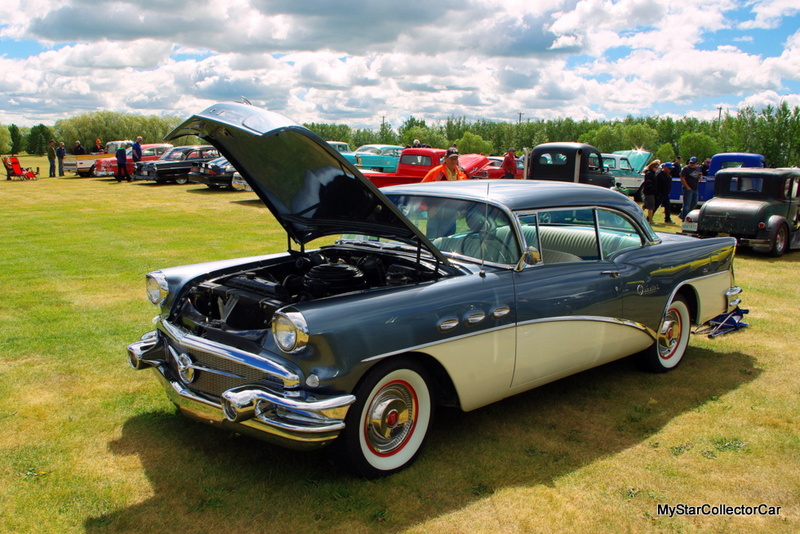 Eventually, Frank found a one family owned ’56 Buick Special that was “about 75% there”. 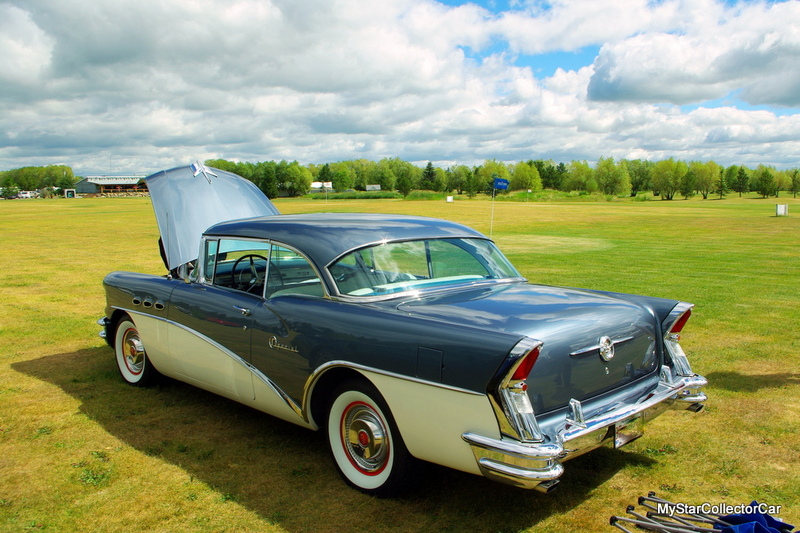 He bought it from the brother of the original owner who decided to restore the car a few years ago but unfortunately he didn’t live long enough to enjoy the restored version of his ’56 Buick. His brother inherited the car and Frank became the next owner of this old classic. The car had a big head start because it spent its whole life in a dry area of British Columbia, Canada so it never faced brutal winters. The previous owner “had everything re-chromed and every nut and bolt replaced” so this car was at a great stage for Frank. 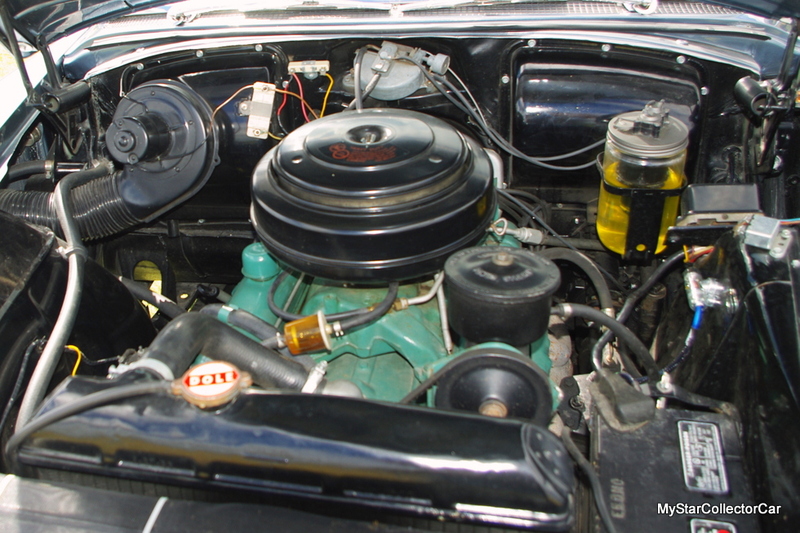 Frank did “a few interior touches and tweaked it up” after he bought it with things like an electronic ignition but he admits there are a number of things he needs to do before it meets his expectations. 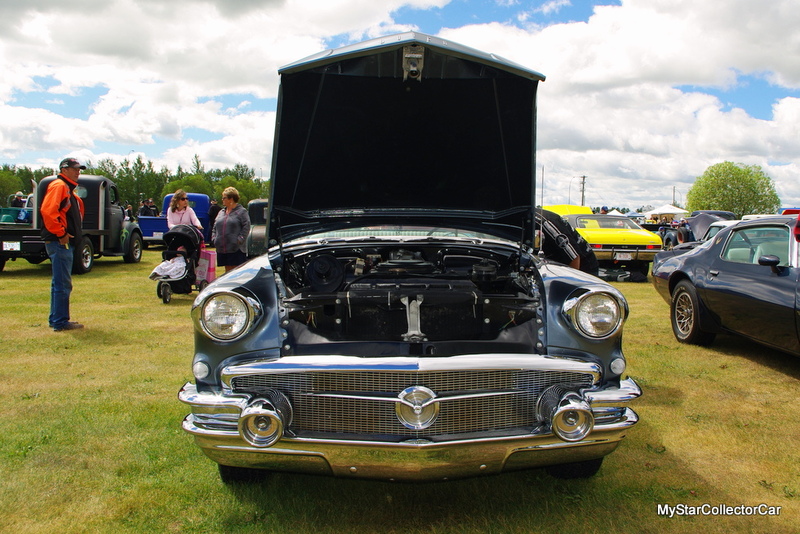 Frank has high standards because this Buick attracted people like moths to a light at a car show because it simply looked that good. It had an extremely rare washer bottle that’s in mint condition so Frank spent a lot of time explaining it to curious onlookers. Frank said, “it’s beautiful to drive—just like brand new” but he doesn’t “abuse it he just drives it” and the only thing he doesn’t like is the wind noise but that’s a project for another day when he addresses the weather-stripping. The biggest issue Frank faces is a social one. He can go to a store for a trip that “should take ten minutes but when I’m back in the parking lot the car is surrounded by guys so it becomes a 45 minute to an hour trip”. 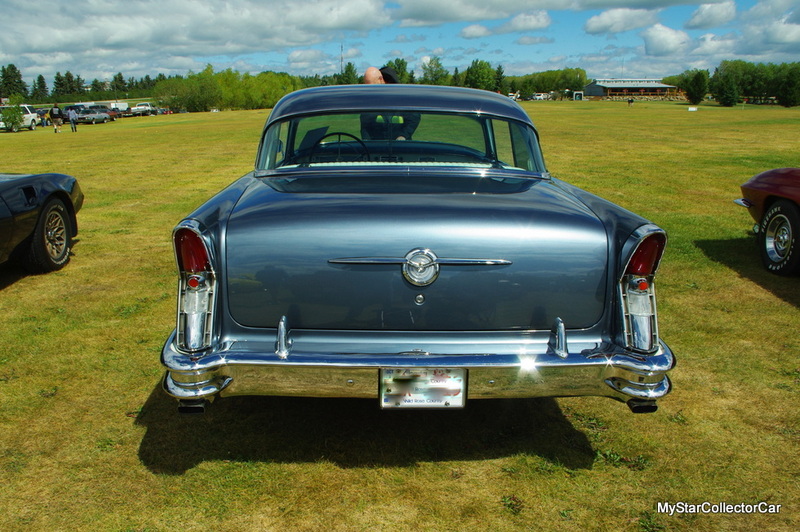 Frank has the last words on his Buick: “I’ll never sell it because I find dream cars for people but it took me years to find my own dream”.